You are going to Watch Naruto Shippuden Episode 395 English subbed online free episodes with HQ / high quality. Stream Anime Naruto Shippuden Episode 395 Online English sub The Chunin Exams Begin! Arriving in the Hidden Rain village, Kakashi gives an Chunin Exam invite to who he believed to be Hanzo. But in reality, no one outside the Hidden Rain aware of the truth that he has been dead for years, “Hanzo” is actually Konan in disguise. Konan tells Pain of the Chunin Exams co-hosted by the Hidden Leaf and Sand villages as she is then ordered send a few genin teams to attend. Receiving “Hanzo’s” reply, feeling something is not right, Tsunade tells Shizune to keep tabs on the Hidden Rain genin. At the same time, no longer wanting to live in seclusion, the seven-tailed jinchuriki Fu is allowed to join the Chunin Exam as a genin of the Hidden Water Village by Shibuki, who asks her to conceal her identity. 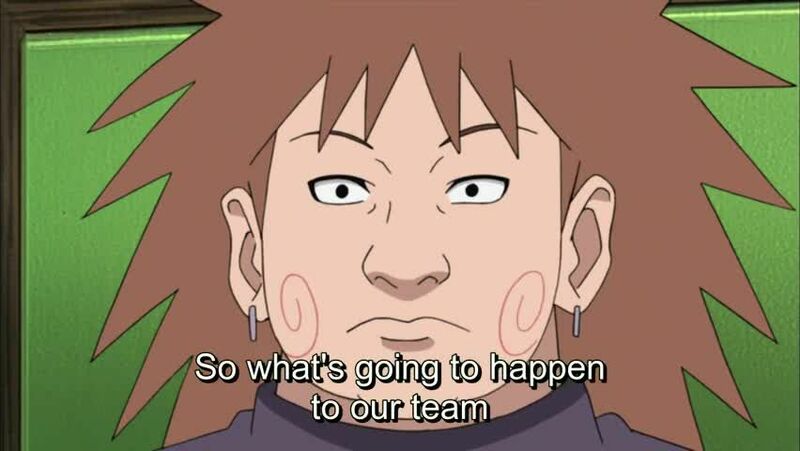 As Gaara confides to Kankuro his intention to peacefully settle things with those conspiring against him, the Hidden Leaf begin to set up their genin teams with Ino, Choji, and Sakura among the hometown candidates before the genin from other villages participating enter Konoha, signifying the start of the Chunin Exams.